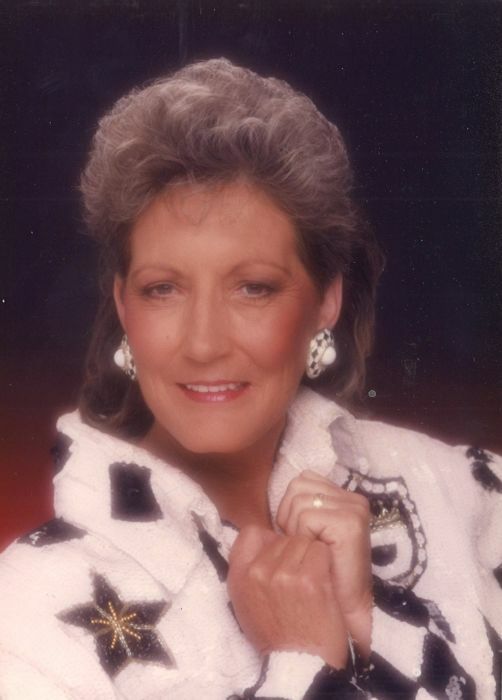 Virginia Merle Wilkinson Kightlinger, 75, of Folkston, GA passed away Saturday, March 23, 2019 at her residence with family by her side. Being strong willed to fight her pulmonary disease over the years, it finally overcame her. She was born in Houston County, AL to Green Berry “G.B.” and Inez Fears Wilkinson. Growing up in the cotton fields and peanut patches of south AL and FL, one of her memories with her three sisters and a brother, was feeding chickens thru the cracks in the floor, gave her a strong determination to do what she set her mind to thru the years. She was employed for a number of years as a Security Guard at Kings Bay Naval Base. Along with her parents, she was preceded in death by a sister: Sara Raulerson; her brother: Henry Thomas Wilkinson; her mother and father-in-law; brothers-in-law: Herbert Kightlinger and Elgie P. Kightlinger and a step-daughter: Christine Marie Banks. She is survived by her loving husband of 27 years: Donald Kightlinger; her sons: Justin Kightlinger, Julio “Buddy” Gusman, Michael Gusman and Jimmy Gusman; step-sons: Donald Kightlinger, Jr.; brother-in-law: Ronald Kightlinger; daughter-in-law: Debra Kightlinger; 2-sisters: Arnette Wilson and Sandra Fletcher; sister-in-law: Linda Wilkinson and several grandchildren, nieces, nephews, and special friends. The family will receive friends Friday, March 29 from 1-3 PM at Shepard-Roberson Funeral Home. A graveside service will be held March 29 at 3 PM in Homeland Cemetery. She loved family and friends and life itself. Special thanks to the Staff of Heartland Hospice that made her last days comfortable.